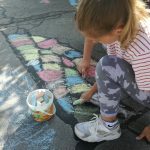 A programme for active and healthy mobility management for Vienna’s kindergartens and schools. (iii) strengthening their skills in using different modes of transport in an autonomous way. These offers are mostly not inter-connected, have no higher level of coordination and are not standardized and evaluated in terms of impacts on behavior change towards sustainable mobility patterns. The aim of this study is to develop an approach of integrating the existing initiatives and actors into a coordinated program which facilitates access and ensures optimum use of resources and the largest benefits for children. 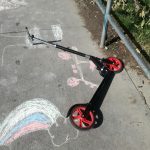 For the City of Vienna all different types of mobility measures for children were collected in a comprehensive internet research and categorized. Based on interviews with providers the measures were described in detail. A database was developed which covers 28 different categories and approx. 120 different sub-categories (Fig. 1). In a participatory stakeholder-process results were presented. Further steps for developing an integrated program and to foster the cooperation between actors was initiated. Information from about 70 measures from more than 40 different actors were collected and entered in the database. Most of the provided mobility measures are addressing school children (> 70 %) and mainly for children aged 6 to 10 (Fig. 2). 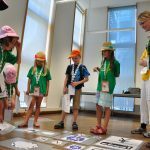 The educational focus of most of the measures lies on social skills followed by improving cognitive competences of children (Fig. 3). 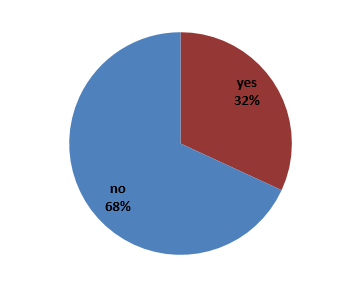 Although most of the measures have a positive impact on children’s health, only 32% of the collected measures mention the word health in their measurement description (Fig. 4). 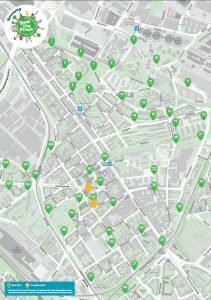 The collected data give an overview of available mobility measures in Austria’s capital city. 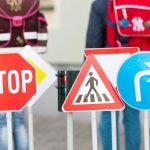 Based on the available information a program will be developed, which will bring mobility education easily into schools and kindergartens and helps the institutions to identify the most suitable offers which helps children to foster their independent mobility. This should guarantee that all children, regardless of their social background or physical condition, have the same opportunities to benefit of this program. An approach for quality standards and common evaluation criteria is developed which can also be transferred to other cities and their offers. 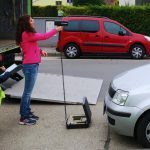 The project is funded by “Fonds Gesundes Österreich” and the Mobility Agency Vienna. 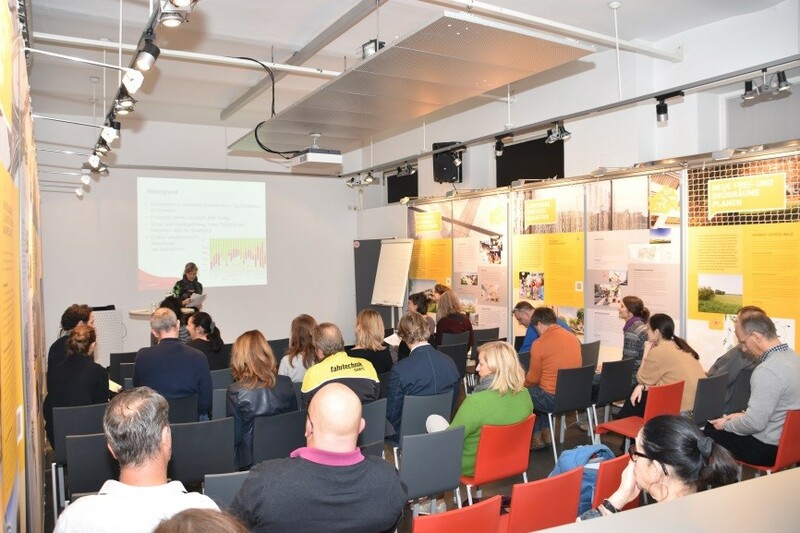 The second joint workshop with experts from the school, health and transport sector took place on the premises of Vienna’s Planungswerkstatt. 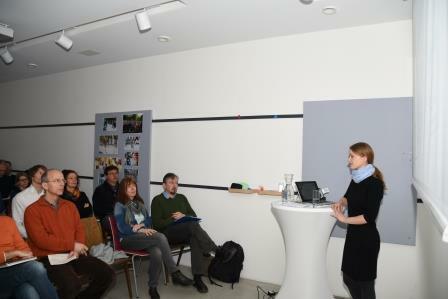 DI Elisabeth Raser (University of Natural Resources and Life Sciences Vienna, Institute for Transport Studies) welcomed the participants. 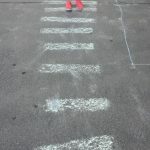 She gave an overview on the further development of the database on mobility education offers for schools and kindergartens in Vienna and reflected how the results of the previous expert meeting in February were integrated in the work. Mag. Nina Hesse (queraum. kultur- und sozialforschung.) presented background and main results of the survey on needs and requirements for mobility education that was conducted with experts from the education, health and transport sector in summer 2018. From the expert’s point of view the networking idea of the project and the use of common synergies are paramount. 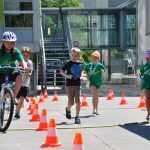 Many topics of active travel could be easily integrated into various guidelines and strategies, such as the Vienna Health Goals. Stakeholders wished to address also quality criteria of health promotion in the offers and programs for the promotion of active travel. They recommend designing offers that they can be integrated in focus weeks or annual projects. They also considered the recommendation or offer of comprehensive packages addressing more than one aspect of mobility education useful. 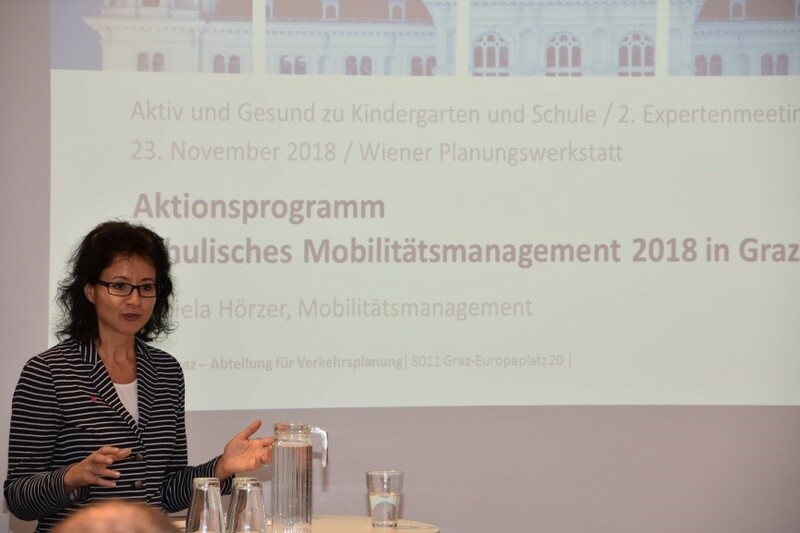 Dr. Daniela Hörzer works for the Department of Transport Planning of the City of Graz and supervises the program “school mobility management in Graz (SMM)”. 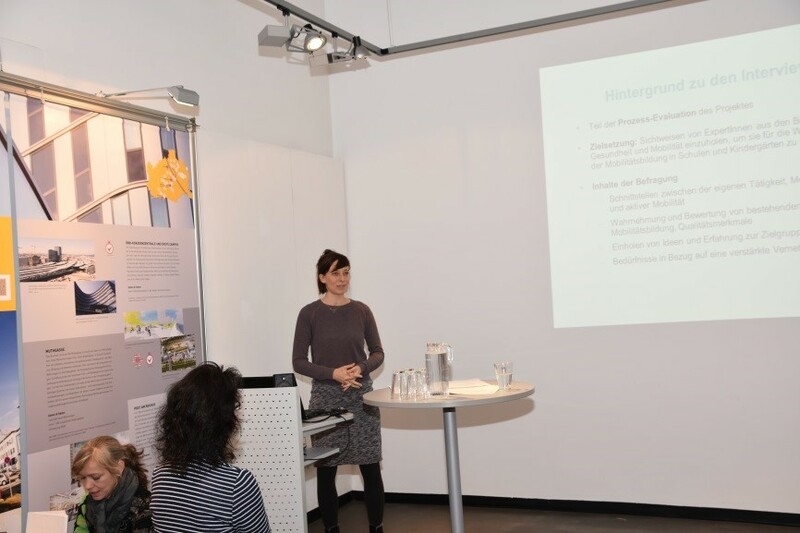 She gave an overview on the progress of the development of school mobility management in Graz as well as the organizational background. 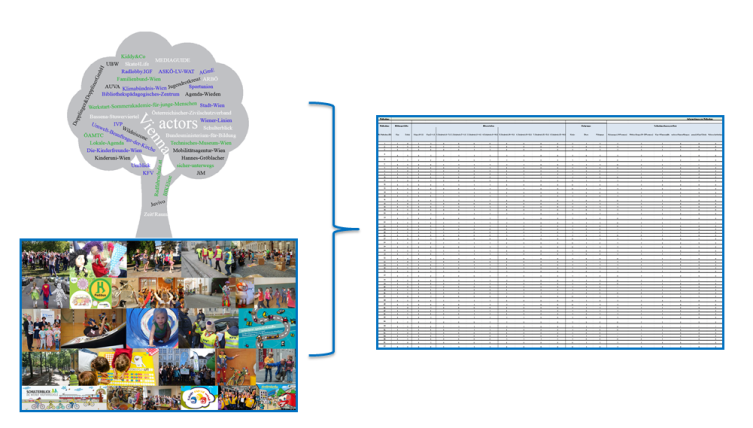 Since 2010/11 the program SMM summarised all school events in a guideline with 38 activities provided by 23 different organizations. 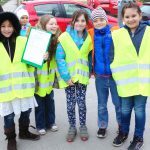 The core measures are financed by the City of Graz and free of charge for the participating schools. Additionally the guideline provides information on activities that are funded or offered by other institutions. 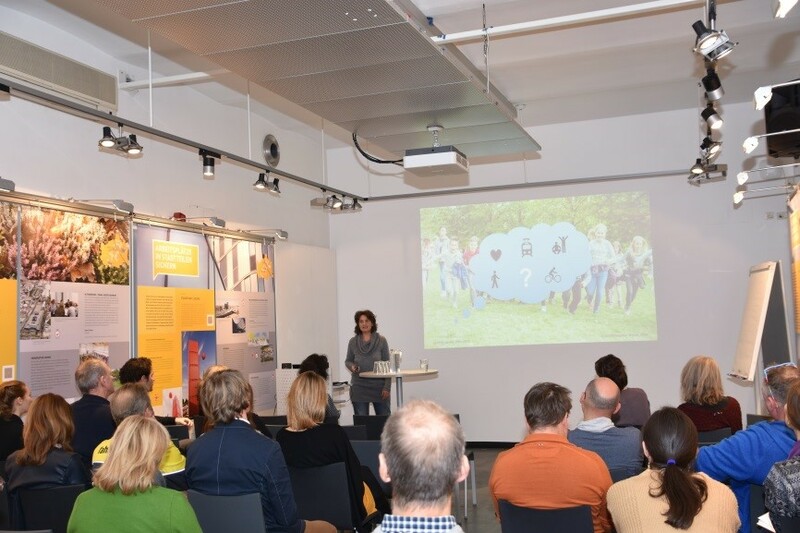 DI Petra Jens (Vienna’s Commissioner for Pedestrians, Mobility Agency Vienna) presented a first concept for better networking of Vienna’s mobility education offers and the idea for designing packages to motivate schools to take initiative in the field of mobility education. 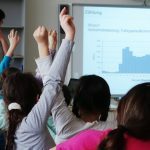 In a first step, an online platform for educators will be created which will provides an overview of the opportunities for mobility education offered in Vienna and allows for filtering offers based to various criteria. Useful channels for information and communication with schools. 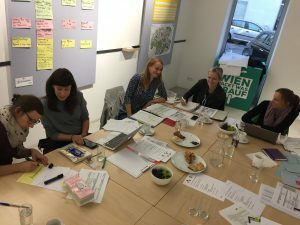 A first joint workshop with experts from the health, education and mobility sectors takes place on the premises of Vienna’s Mobility Agency. 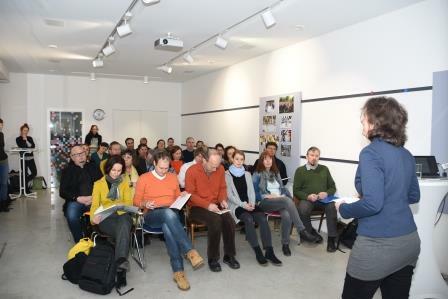 The moderator Petra Jens (Vienna’s representative for pedestrian traffic) welcomed the participants, presented the agenda and led over to the two technical inputs. Dr. Jürgen Harreiter (Medical University of Vienna, Department of Endocrinology and Metabolism and Member of the Board of the Austrian Diabetes Society) presents in a dialogue with Petra Jens the problems of type 2 diabetes and emphasizes the negative influence of a one-sided diet and lack of exercise. Mailin Gaupp-Berghausen (research associate at the Institute for Transport Studies, University of Natural Resources and Life Sciences Vienna) presents the proposed project with regard to the planned final product – a database that will record all measures in the field of mobility education of kindergarten and school children in Vienna and structures them according to comparable criteria. 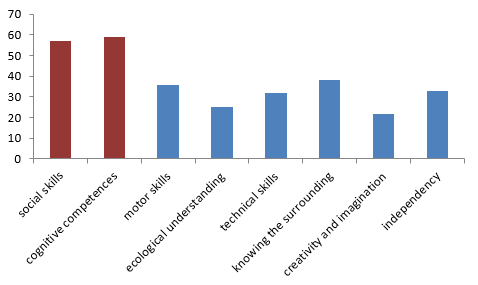 Which measure(s) in the field of mobility education for children and young people do you personally like and why? 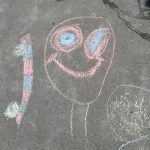 In your opinion, how could it be achieved that all children and young people – especially socio-economically disadvantaged children and young people – benefit equally from the offers? 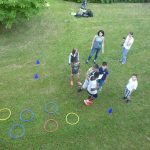 The project aims to achieve better networking in the area of mobility education for children and young people. From your organisation’s point of view, what is needed for good networking? What can you contribute in your function? 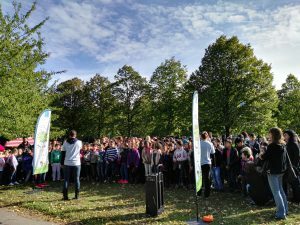 The big “Beat the Street” kick-off event takes place in the Herderpark in Vienna’s Simmering district. The campaign, which originates from England, will also be carried out in Vienna for the first time this year from 10 October to 21 November. 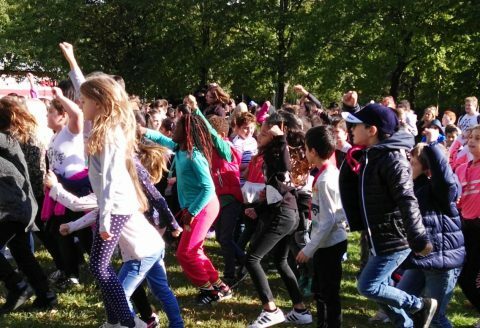 By tapping on so-called beat boxes with a chip card, pupils collect points and kilometres together with their fellow citizens and have the opportunity to win great prizes. 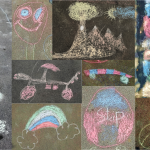 This campaign increases the physical activity of the participants in a playful way. Project internal interactive objectives workshop moderated by consultant queraum. 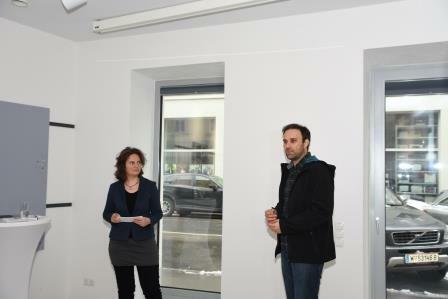 kultur- und sozialforschung to specify the goals and results as well as the procedure in the project. 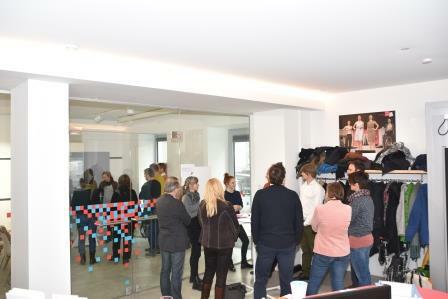 Project kick-off meeting at Vienna’s Mobility Agency.